There were smiles all round, from people and tortoises alike, at the release of 12 western swamp tortoises into Ellen Brook Nature Reserve. I defy anyone to look at a western swamp tortoise’s smile and not smile back. But behind their eternally cheery grins, these little reptiles hide a lot of hardship. At one point, things got so rough that they were actually thought to be extinct. At their worst population crash, it was estimated that only 20 to 30 individuals were left in the wild. 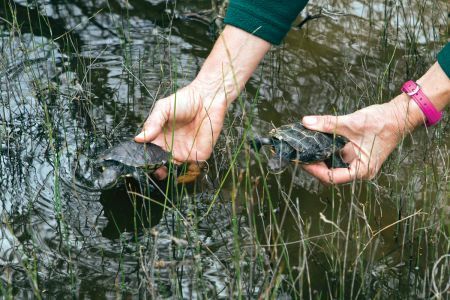 Thankfully, Perth Zoo, the Department of Biodiversity, Conservation and Attractions (DBCA) and the WA community all pulled together to help save the species—most recently, releasing 12 captive bred tortoises into Ellen Brook Nature Reserve. How can you resist this little face? But how did these animals get in such dire straits in the first place? Western swamp tortoises are very picky about their habitat. 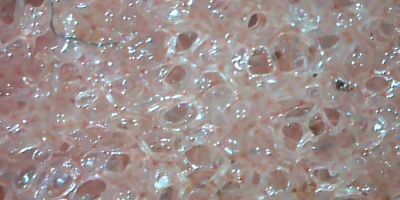 They like ephemeral wetlands, which are wetlands that are wet in winter and spring, then dry up in the summer. It’s a strange choice—wetter than usual for a tortoise, drier than usual for a turtle. They took advantage of this environment because, at the time, nothing else was using it. But a combination of land clearing, reduced rainfall and climate change means this type of habitat is getting harder to find. It doesn’t help that foxes have been snacking on them either. But before the tortoises were wiped out completely, Perth Zoo got busy getting the turtles to … well, ‘get busy’. Their breeding program has been a great success, with more than 700 tortoises bred and released into the wild. The latest tortoises released by Perth Zoo have another extra special job to do. They’re part of a research release, which will help us help them in the future. 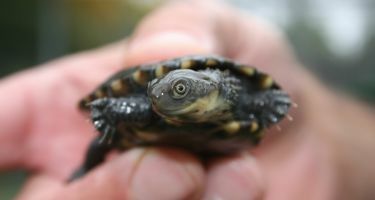 The released tortoises at Ellen Brook Nature Reserve were fitted with two trackers. The first was a basic radio transmitter so that researchers could find the tortoises again after they disappeared under the murky clay waters. The second was a datalogger. The datalogger will record information like temperature, depths and humidity to paint a picture of their natural habitat. This information will then be used in a few different ways. Perth Zoo will use it to make a more natural experience for their captive tortoises, as zoo animals fare better in conditions that closely mimic their wild habitat. The data will also be used to help researchers find new habitat for the tortoises. With only two areas left and threats of climate change, the more habitat we can find for these critters, the better. Members of the WA community who’ve helped tortoise recovery efforts were rewarded with an up-close encounter at the release. There were beaming faces everywhere you looked and adoring coos as people got to have a quick tortoise ‘cuddle’ before sending them off to their new home. 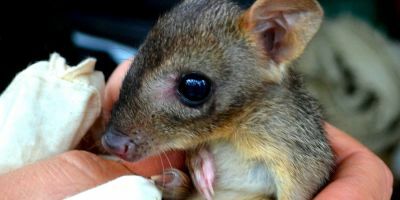 You could really feel the love, and it’s this love and support from the WA community that has gone a long way in helping the species towards recovery. You can help continue their recovery too. 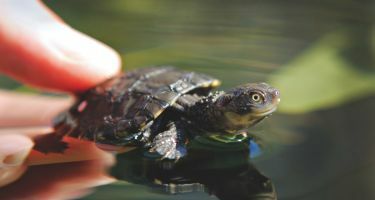 You can submit a donation for conservation to Perth Zoo, become a member of the Friends of the Western Swamp Tortoise or just do your bit to mitigate climate change. Together, we can make sure we never lose these bright smiling faces from the world. 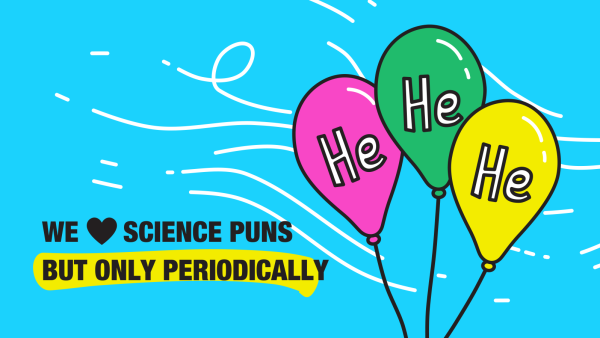 While studying, Cahli loved talking science with anyone willing (or not) to listen. So she added a Communications degree to her uni debts and now lives the dream at Scitech as a Digital Content Creator. Outside of work, Cahli enjoys geeking out on RPGs and making friends with people’s dogs. Last year, Particle spoke with the Western Australian Biodiversity Science Institute (WABSI) to learn about plans to rehabilitate Roe 8. We catch up with them to hear what is happening. It’s an invasion of rats! Some remote islands are crawling with these rodents, and even the coral reefs are suffering from it.